Celina Jaitly’s comeback movie will see real life transgender Shree Ghatak playing a pivotal role. In 2010, when Rituparno Ghosh wanted to cast an actor to play the role of a transgender he didn’t get any actor who was willing to portray such character in a film, so out of compulsion he had to act in Chitrangada and Aarekti Premer Galpo. 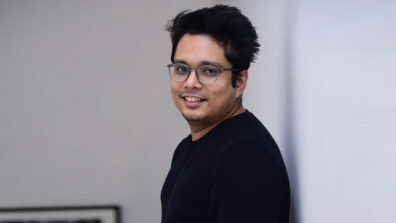 Recently, much acclaimed director Faraz Ansari of Sisak fame, was also scouting for an actor in Bollywood to cast in his forthcoming venture. Unfortunately he had also hit the roadblock. 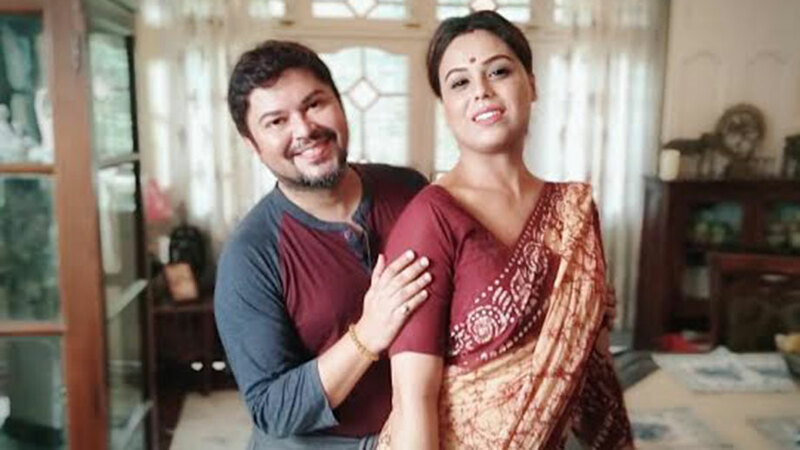 When director Ram Kamal Mukherjee decided to make Season’s Greetings he was wondering if he would also face a similar roadblock to cast an actor in his film, which is a tribute to late filmmaker Rituparno Ghosh. “It took almost a decade for Indian cinema to get a transgender actor, since Rituda’s time,” rues director Ram Kamal. Incidentally, it was producer Aritra Das who had introduced Shree Ghatak Muhury to Ram Kamal, and then she was auditioned for the role of Chapala. “It was difficult to cast a male actor or a female actor to play the role of a transgender in the film. Most actors have certain inhabitation in portraying the role that’s not gender specific,” says director Ram Kamal Mukherjee. Eventually, the director had to cast real life transgender Shree Ghatak as Chapala. This makes Shree Bollywood’s first transgender actor. Incidentally, transgender artist Manabi played a crucial role in Kaushik Ganguly’s acclaimed Bengali filmNagarkirtan, and earlier Laxmi Tripathi played a pivotal role in a South Indian film, but Shree becomes Bollwyood’s first transgender actor with Season’s Greetings. 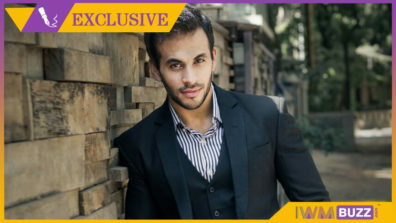 Shree shares screen time with Lillette Dubey and Celina Jaitly in the film. Incidentally they bonded like friends during the workshop in Kolkata. “Celina is such a sweetheart, I adore her for standing by the cause and making me feel comfortable at the shoot. Lillette ji is a strict disciplinarian, which worked for me, because she would be very particular about her lines and my lines. 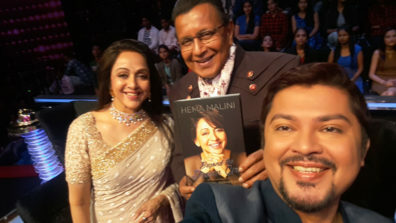 I had to be on my toes, when I was sharing screen space with her,” laughs Shree. Without revealing much about her character in the film she says that, “It’s an important character that bonds the relationship between mother and daughter,” adds Shree. Shree is a terpsichorean, a theatre artist and also a social activist. Troyee foundation, a non-profit organisation run by Shree. The organization specially works for the poor women, street children and LGBTQIA community. Besides that, Troyee Foundation has a cultural wing too from which they try to provide a platform to the hidden talents. Shree had her social marriage legally solemnised through registration in 2017. She is married to her childhood friend Sanjay Muhury. Shree believes that the tale of journey of every transgender or the third category people like her are almost same. They are being subjected to much ridicule and torture, taunted, stalked, harassed and even molested for their effeminate demeanour. Sometimes the gesture from our society raises a question at our own being. Whether I am a he or a she? More than everything the parents of such children whose sexual orientation is different from the others faces humiliation. Transgender men and women face an incredible burden of discrimination in almost every aspect of their lives. After undergoing surgery for sexual reassignment, she took up the name Shree. Breaking the stereotype she became the first transwoman who has a legally registered marriage. “I always wanted myself to be counted among the other common person. I never wanted to be specified into any category. It was in 2015 when I underwent surgery for sexual reassignment and become a transwoman. Until then I was a woman in a male body”, Shree concludes. 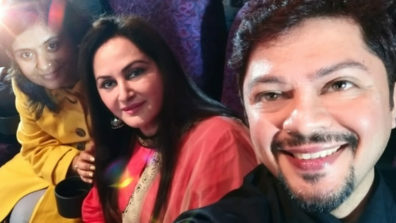 Ram Kamal created Sargam magic with Jaya Prada on stage after three decades! A Tribute to Rituparno Ghosh: Season’s Greetings wraps up on a sweet note in Kolkata! Celina Jaitly returns to Bollywood after 7 years!